NeoGraft is the hair restoration method that offers an escape from the old fashioned methods of replacing and repairing hair loss. More than eighty million men and women in the United States suffer from baldness or thinning hair. These individuals want a solution that will help them regain their confidence and improve their appearance. There are five major reasons to take advantage of NeoGraft. There are no stitches or staples. In fact, NeoGraft is a minimally invasive procedure with very little discomfort. It leaves your hair line looking natural and healthy. There are often financing programs available to make the procedure affordable. And, perhaps most importantly, there is little recovery time. All of these benefits come together to create a procedure and experience that will improve your confidence and appearance without breaking the bank – or breaking your ability to function. 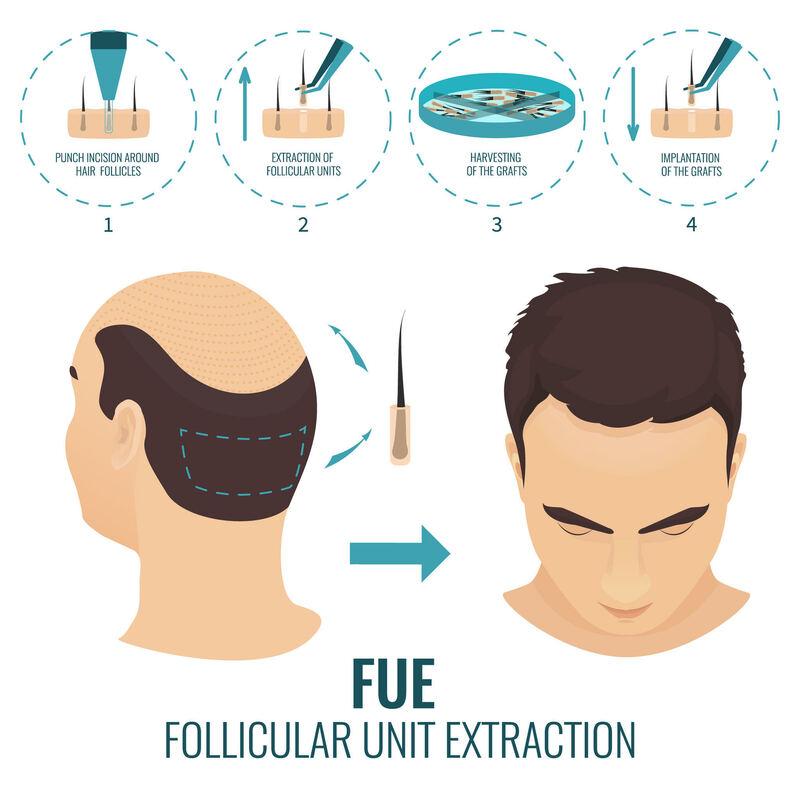 NeoGraft is cutting-edge and uses individual follicles from the back of your head to replace follicles in your problem areas. This ultimately helps create a more natural looking result using your own hair. For more information about how Hair Restoration Savannah can help you move forward with a NeoGraft procedure, give us a call at (912)-354-4411 or schedule an appointment online. Our team physician is the talented Dr. Finger, an acclaimed physician with several decades of experience in medicine. His career has been full of “firsts” – in fact, he was the first to offer NeoGraft in the state of Georgia. Dr. Finger will work closely with you to determine the best course of action for your hair loss. If you have any questions, comments, or concerns – he will answer them without a problem. He cares about the health of his patients above anything else. At Hair Restoration Savannah, there are several hair loss solutions available for patients. 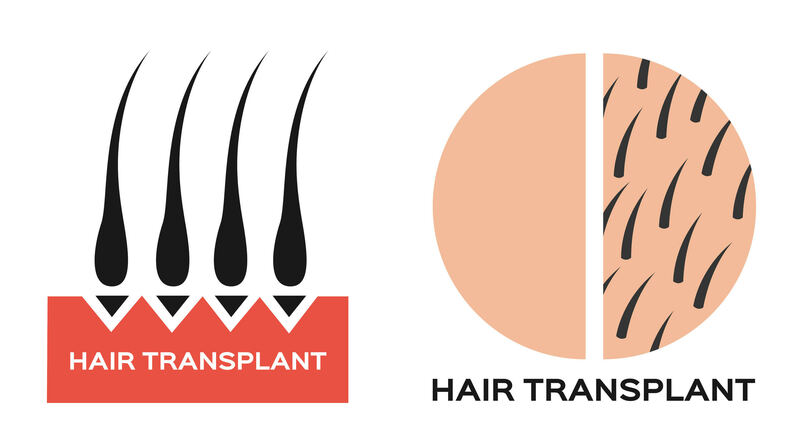 While NeoGraft is the best advanced hair transplant option, you can also look into Platelet Rich Plasma Therapy and Bioidential Hormone Replacement Therapy. No matter what option you choose, Dr. Finger and his team as Hair Restoration Savannah will be available to help make your life easier.